Back Bay is one of the most exclusive and largest neighborhoods in Boston and is considered one of the best-preserved examples of 19th-century urban design in the United States. 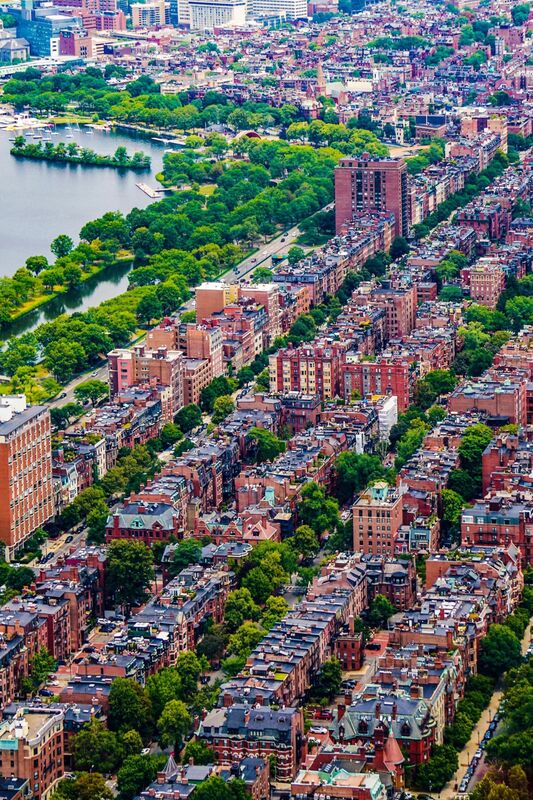 It is characterized by 19 th century, brick and brownstone rowhouses built in a grid pattern stretching from the Public Garden to Massachusetts Avenue. Many of these large-scale Victorian-style homes with 10-14-foot ceilings, mansard roofs, and elaborate ornamentation have been converted to upscale condominiums over the past 40 years due to the increasing demand for housing in this neighborhood. Cross-streets are alphabetical: Arlington, Berkeley, Clarendon, Dartmouth, Exeter, Fairfield, Gloucester and Hereford. The main boulevard is Commonwealth Avenue, which Winston Churchill compared to Paris's Champs-Elysee and is considered one of Boston's most elegant streets with a large pedestrian park designed by Frederick Law Olmstead. There are numerous architecturally significant individual buildings such as the Boston Public Library, many luxury hotels, the fashionable shopping destinations of Newbury and Boylston Streets, and some of Boston's tallest buildings including the John Hancock Tower, Prudential Center and the new Four Seasons scheduled to open in 2018. 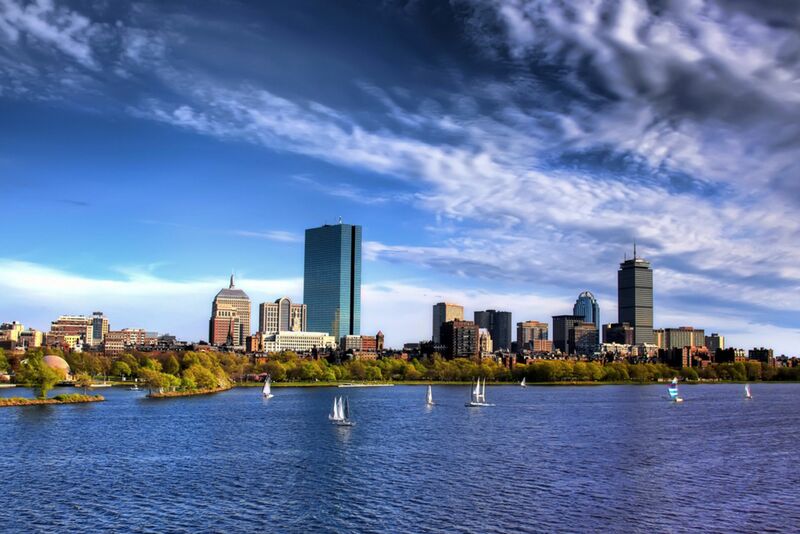 Back Bay residents enjoy the area's central convenience to the Charles River, all "T" lines -- Boston's rapid transit network, Amtrak, Financial and Medical areas, and many colleges and universities.